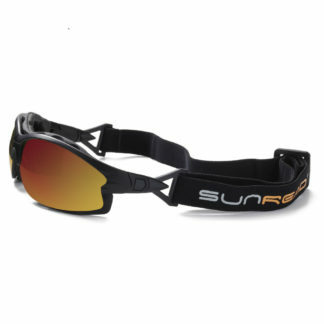 SUNREAD WIND is our latest sunglasses for extreme use. Well suited for offshore sailing, trekking in the mountains or skydiving and other tough environments like fast boating or snowmobiling. 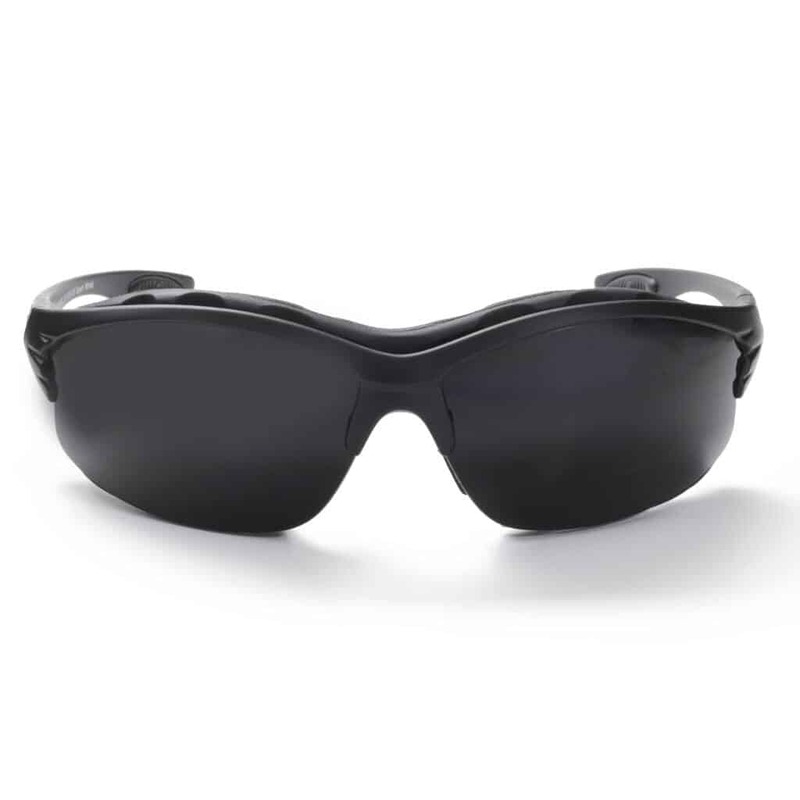 This model is suitable for situations with a lot of wind and drag, but also when you need protection against tearing eyes. 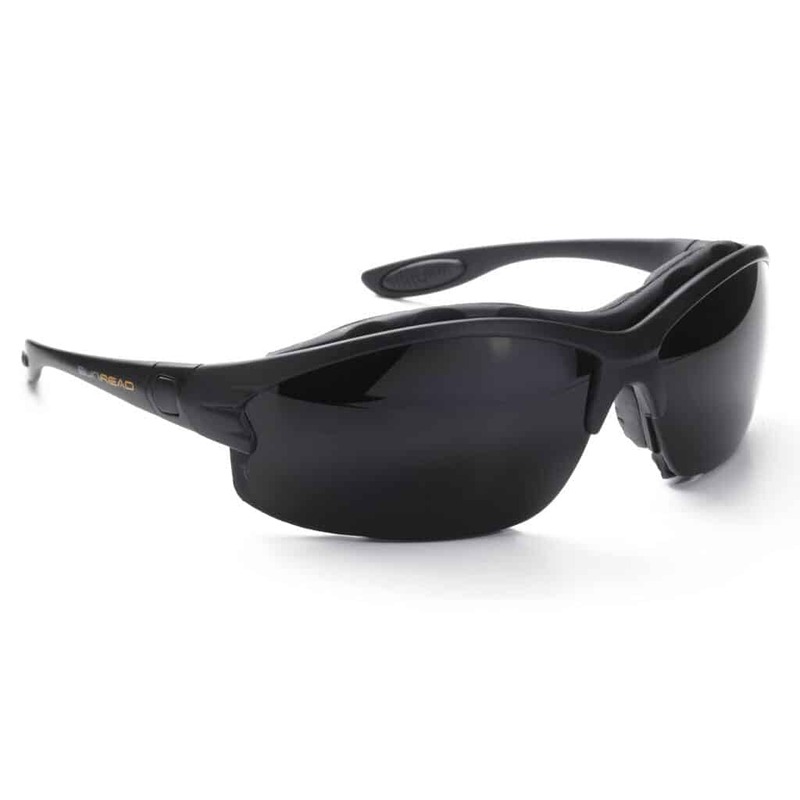 With Aspherical polarizing lenses, blue anti glare and wind protection, you have one of the most advanced sunglasses available. The windshield is removable and the material is neoprene, which makes it easy to keep clean when it is washable. 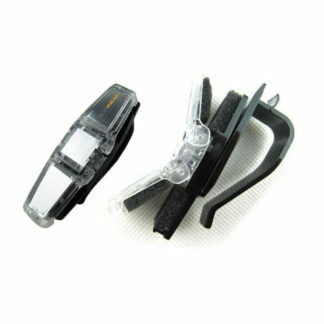 The case also comes with a heavy duty neck strap that is easily clicked in or out. This Extreme Sport model really comes to its own in windy environments, it protects your eyes from the wind and they feel very comfortable to wear during long time. They are tested for skydiving upto 200km/h, so you can be safe in even at high speed. Also, you easily remove the neopren windshield when you don’t need it, and then you have a pair of sunglasses even for normal conditions. 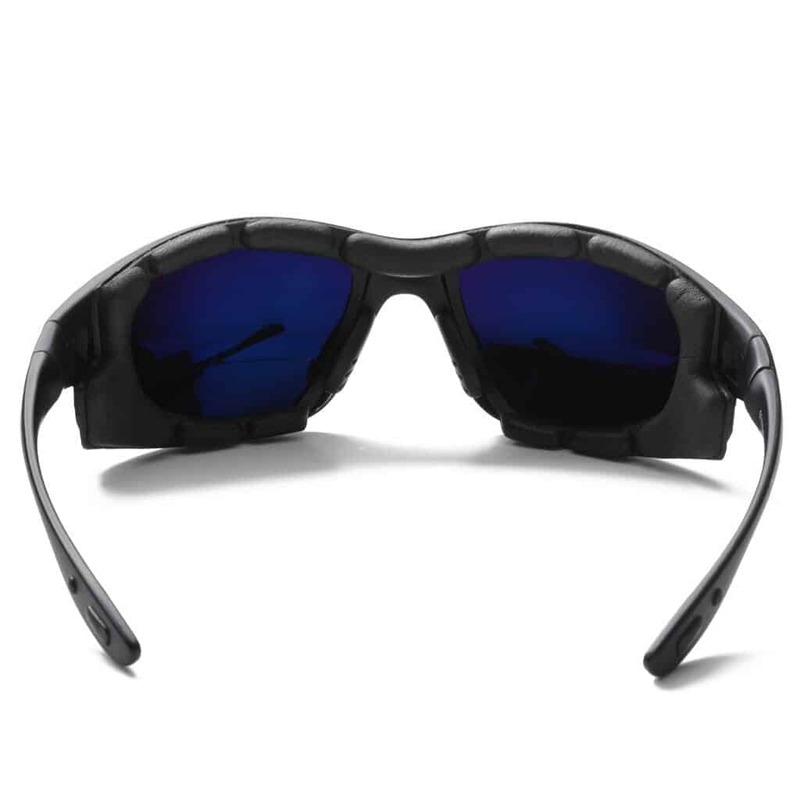 SUNREAD WIND is available with bifocal reading pane and without . 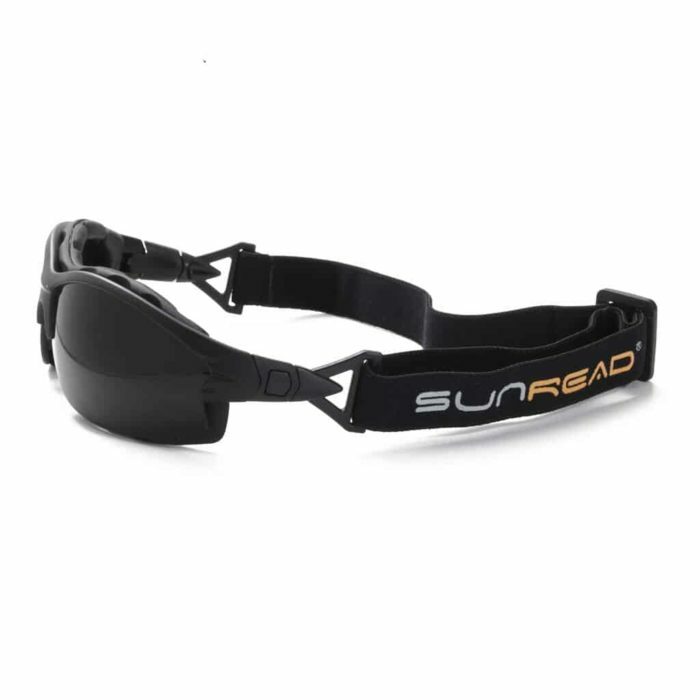 For those who need reading glasses, a pair of SUNREAD will make it lot easier in your everyday life. If you use reading glasses, you should choose the bifocal lenses that make your life easier, as these allow you to avoid switching between reading glasses and sunglasses. Read your GPS, heart rate monitor or map when you are up on the mountain without having to change to reading glasses. But it is not only in the summer heat that makes it easier, but also in low temperatures. When it is really cold on your hands it is more comfortable to keep your hands on!